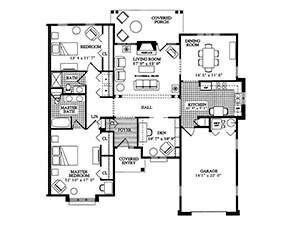 Whether you're looking to move into one of our spacious, stylish senior apartments, stunning carriage homes, or private, retreat-like country villas, your life is what you make of it. 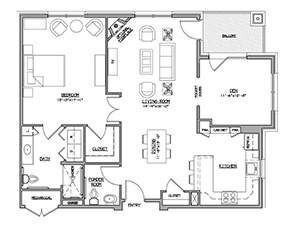 Ware Presbyterian Village offers plenty of room to live the life you want to live and continue to be the person you want to be. 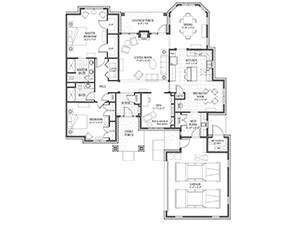 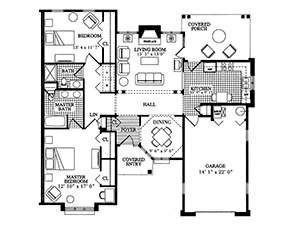 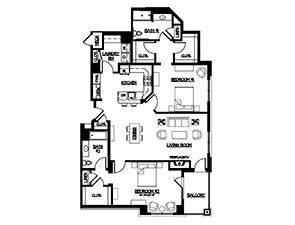 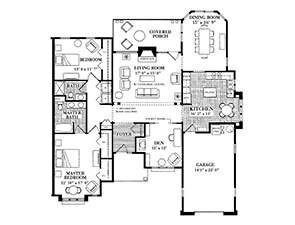 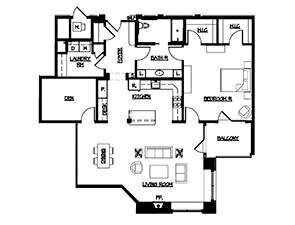 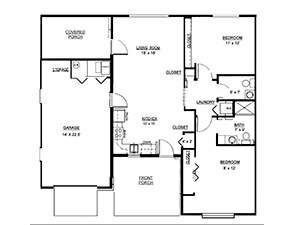 Our floor plans range from 750 to 2,091 sq. 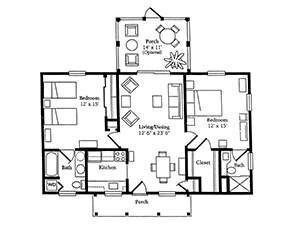 ft. and offer a wide array of senior living lifestyle options. 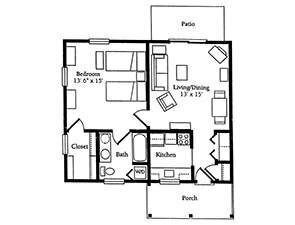 We invite you to view some of our residential living floor plans below and take a virtual tour of our community. 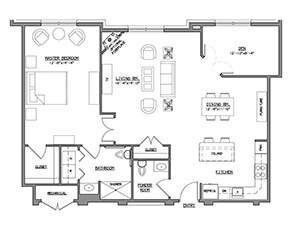 For more information about our newest Vista Ridge Apartment Building expansion and Carriage Homes, or to view those floor plans, click here. 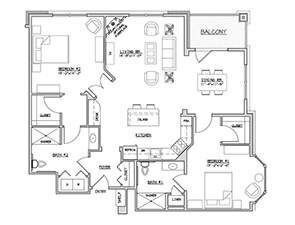 Sample residential living floor plans available at Ware Presbyterian Village.